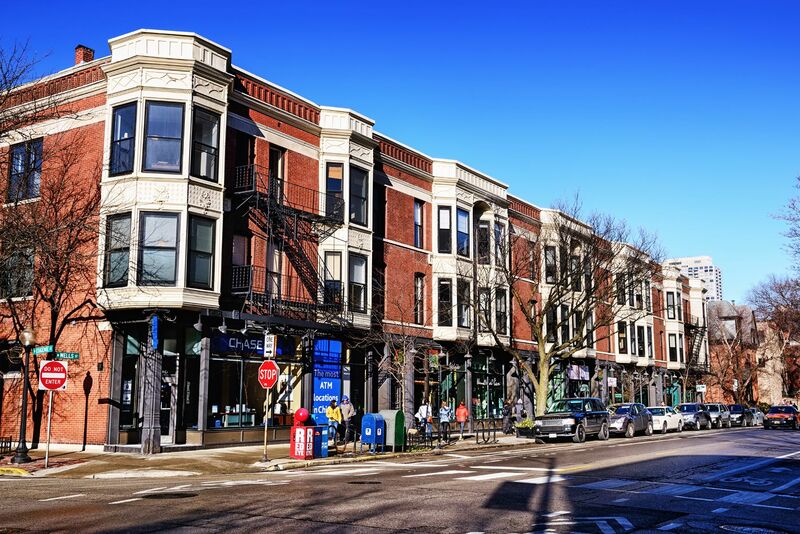 You'll love living in Chicago's Old Town neighborhood. It's filled with boutique shops and tons of entertainment options like restaurants and theaters. These luxury apartments will be the perfect place to call home. These loft apartments offer unique feel to fit your taste with with exposed brick and wooden beam elements. These apartments also offer some of the largest square footage in downtown. And, the ceilings range from 12' - 18', which make the apartments even feel bigger! Select units offer balconies, walk-in closets and stainless steel appliances.